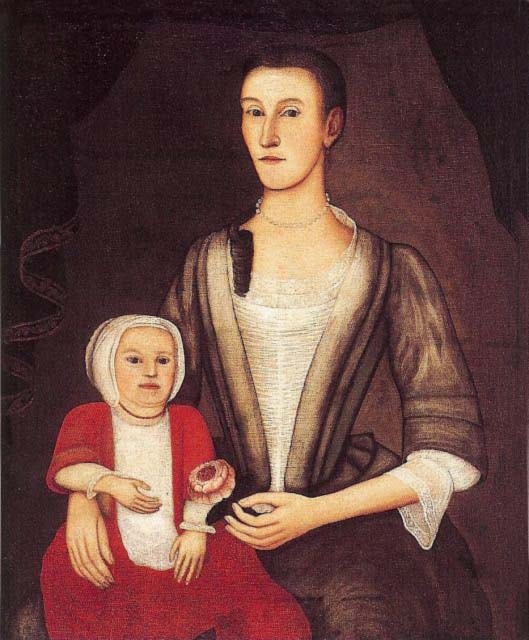 For an overview of the series with lots of examples see part 1. See part 2 for needlework samplers. 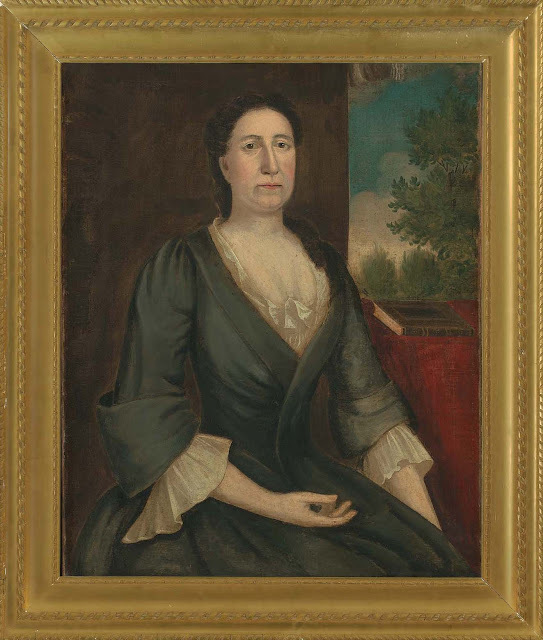 The designation "Gansevoort Limner" was given to the unknown painter of a stylistically coherent group of portraits depicting members of the Gansevoort family. 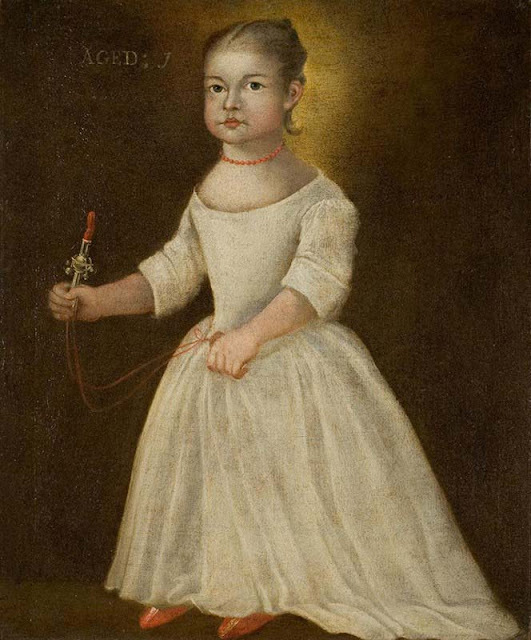 The majority of his sitters were children, and several of his portraits are inscribed in either Dutch or Latin. 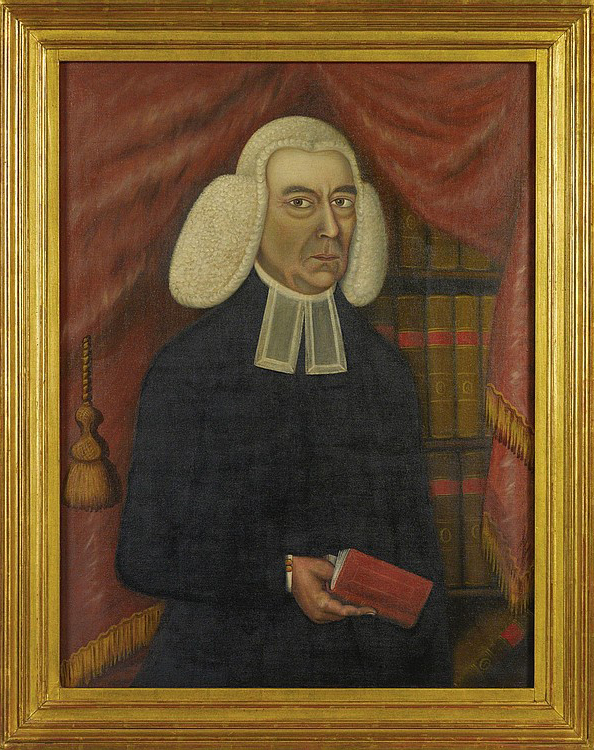 Until further evidence comes to light, it cannot be said with complete certainty that The Gansevoort Limner is Pieter Vanderlyn. 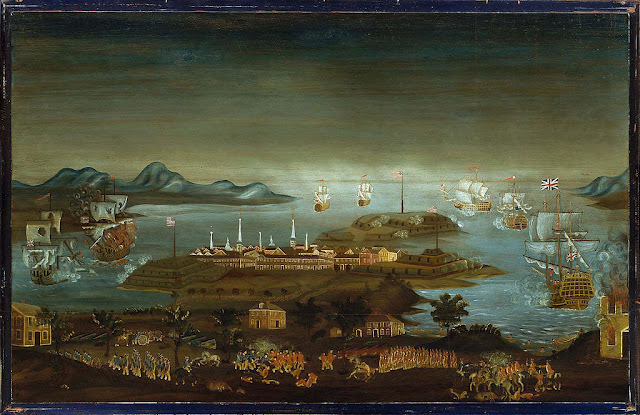 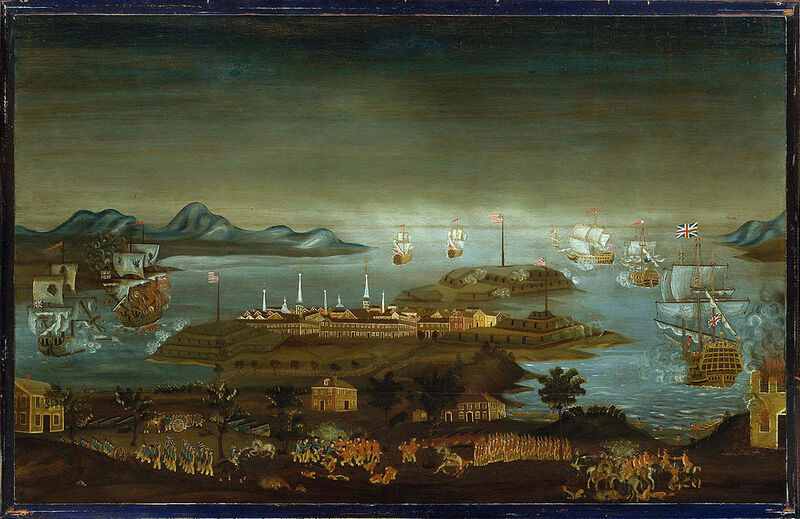 If they are, The Gansevoort Limner was born in Holland about 1687, coming to New York from Curaçao around 1718. 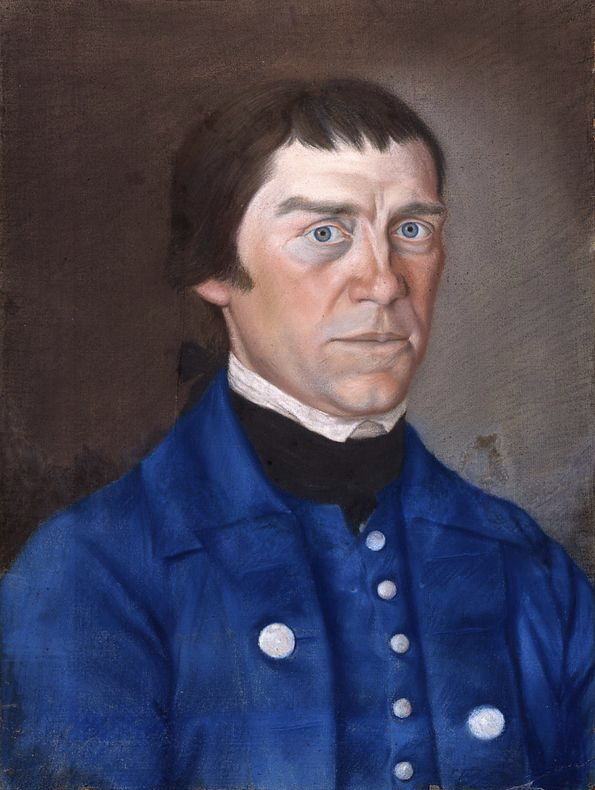 He travelled frequently between Albany and Kingston until 1777, then moved to Shawangunk, New York. 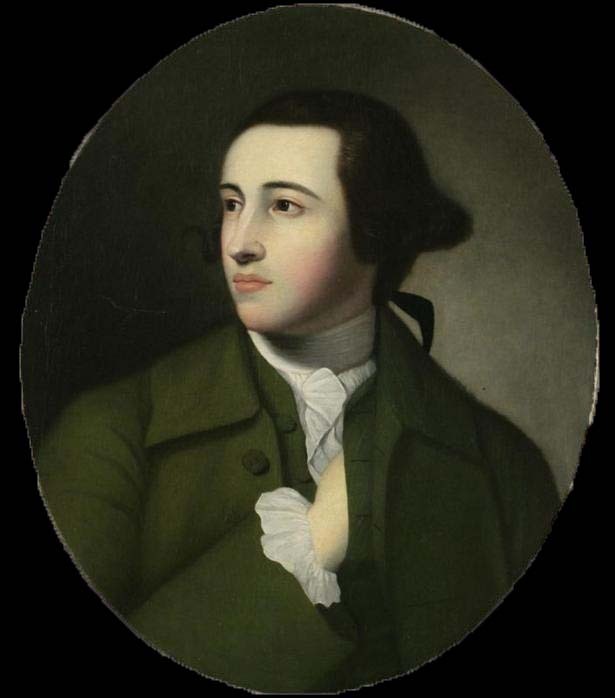 He died there in 1778. 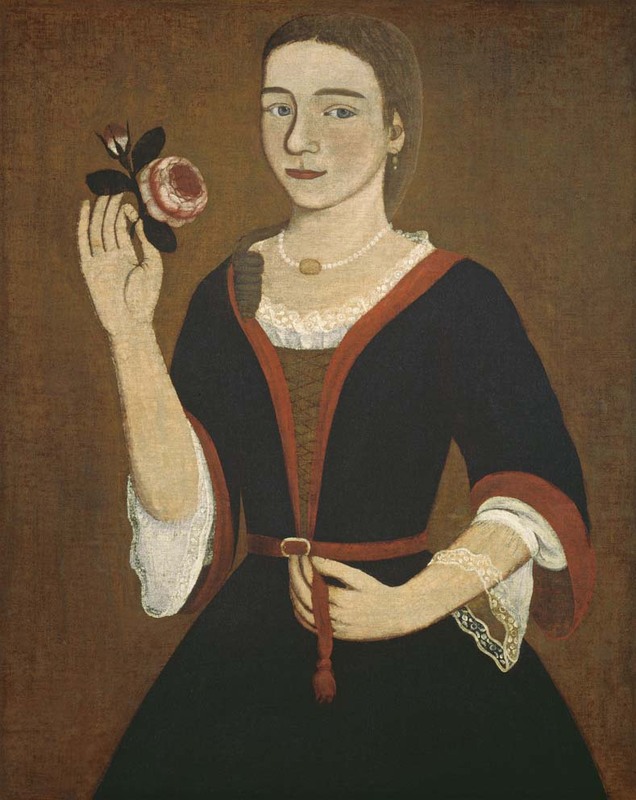 Born on Charlestown, Massachusetts, he began his career as a house-painter and glazier, and throughout his life continued this work, besides painting signs, hatchments and other heraldic devices, in order to eke out a livelihood when orders for portraits slackened. 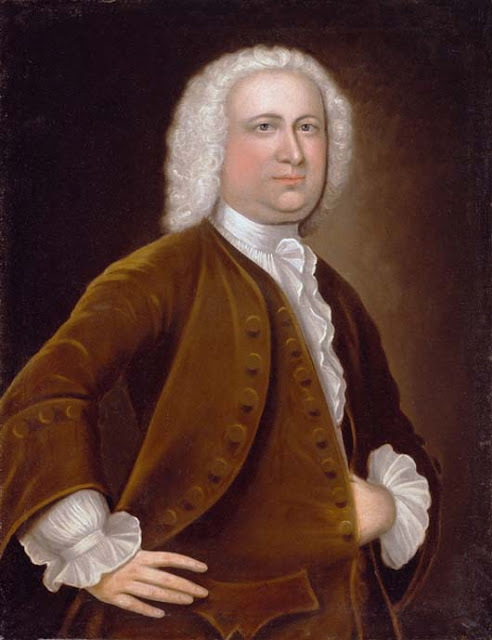 After marrying in 1731 he moved to Boston around 1733. 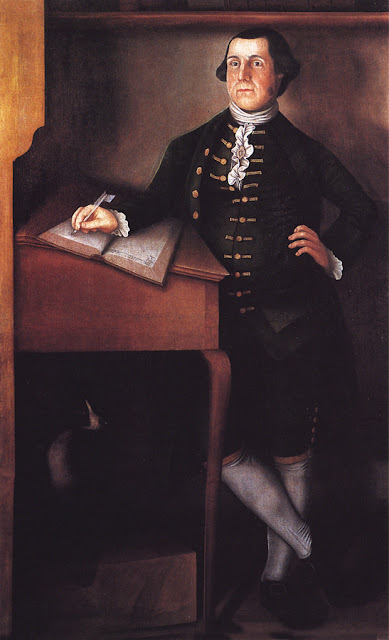 He died in 1765. 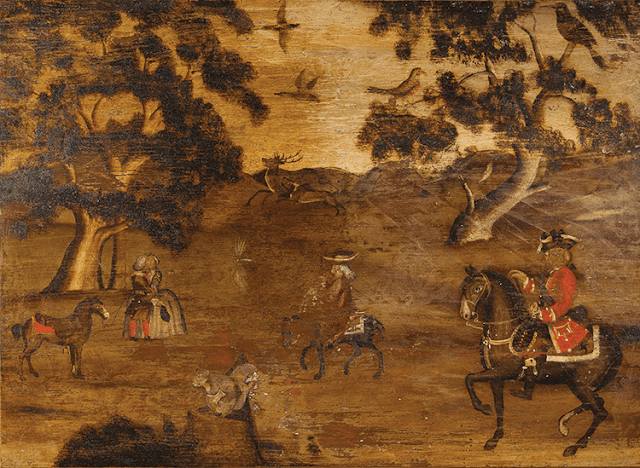 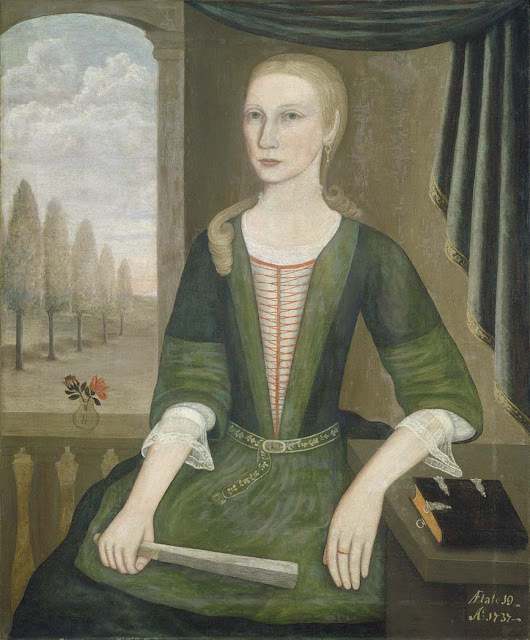 Works by Badger are in the collections of the Worcester Art Museum, the Museum of Fine Arts Boston, and Historic New England's Phillips House, Salem, Mass. 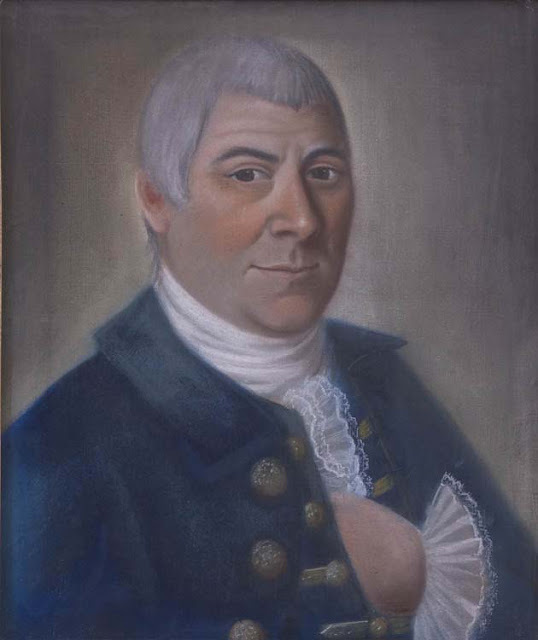 Abraham Delanoy, Jr. was born in 1742, and was most likely the son of another Abraham De Lanoy, a merchant, and grandson of the area Schoolmaster. 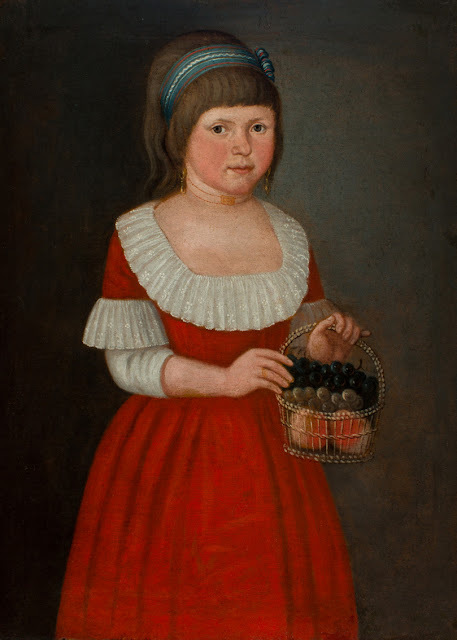 The family were relatives of the Beekman family, from whom some of his known commissions came. 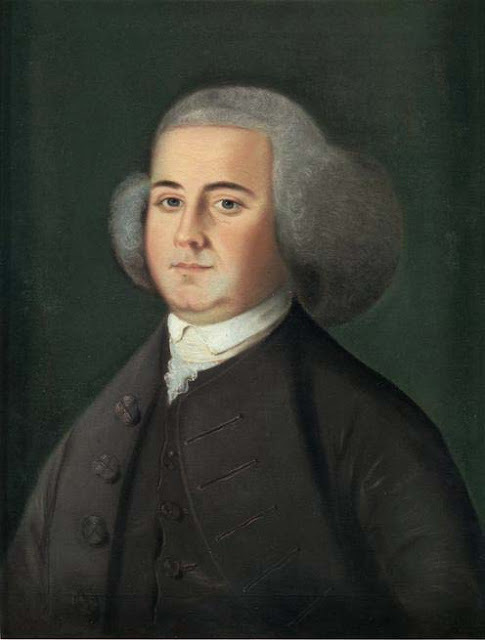 Abraham's great-uncle, Peter Delanoy, was the first elected mayor of New York City at the time when the English were taking the colony over from the Dutch. 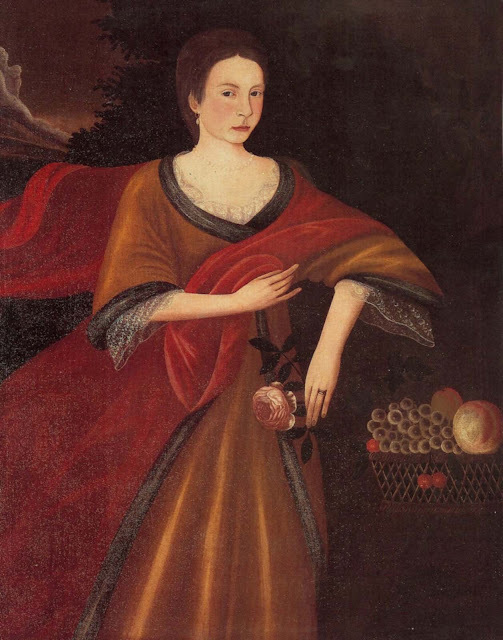 Delanoy was also a descendant of Abraham De Lanoy, who married Cornelia Toll Duyckinck after the early death of her husband. 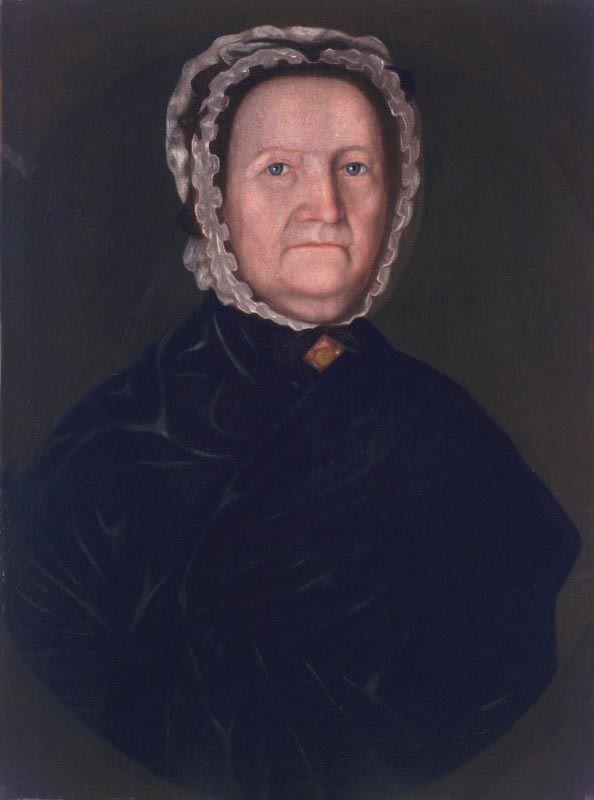 Her son was the limner Evert Duyckinck III, and it has been suggested that it was his relationship to this artistic family that led to the young man's choice of profession. The De Lanoys were among the earliest settlers of New Amsterdam and were tradespeople and merchants. 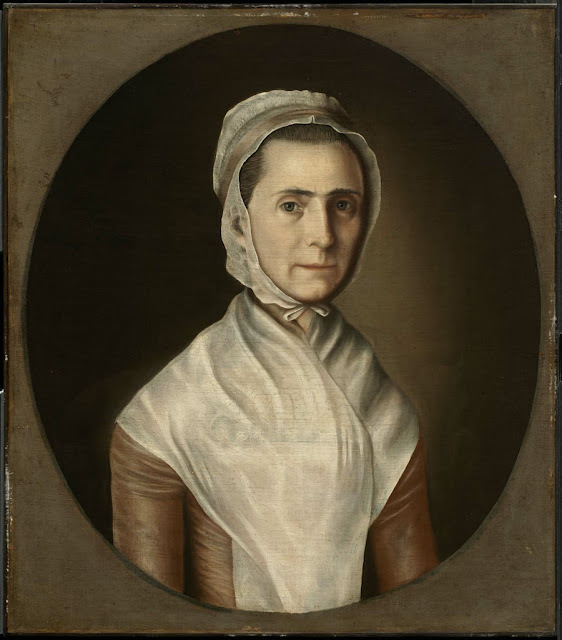 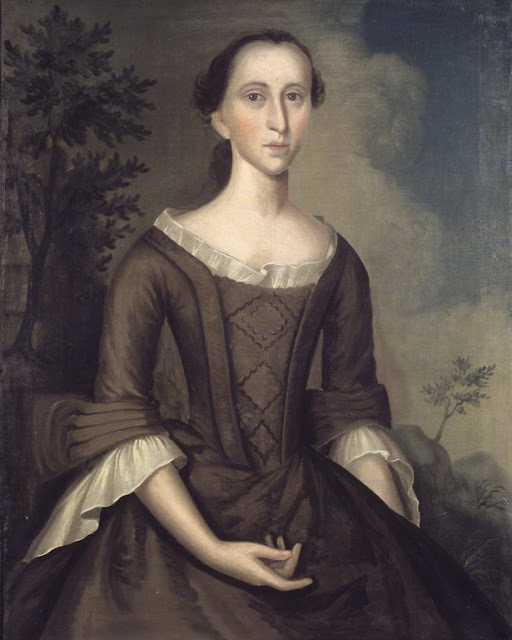 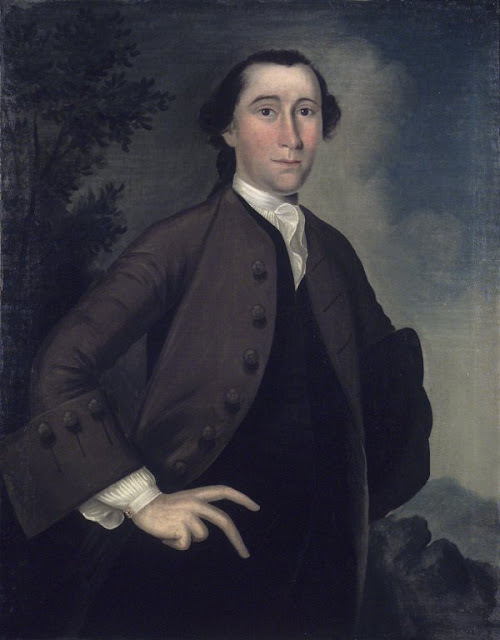 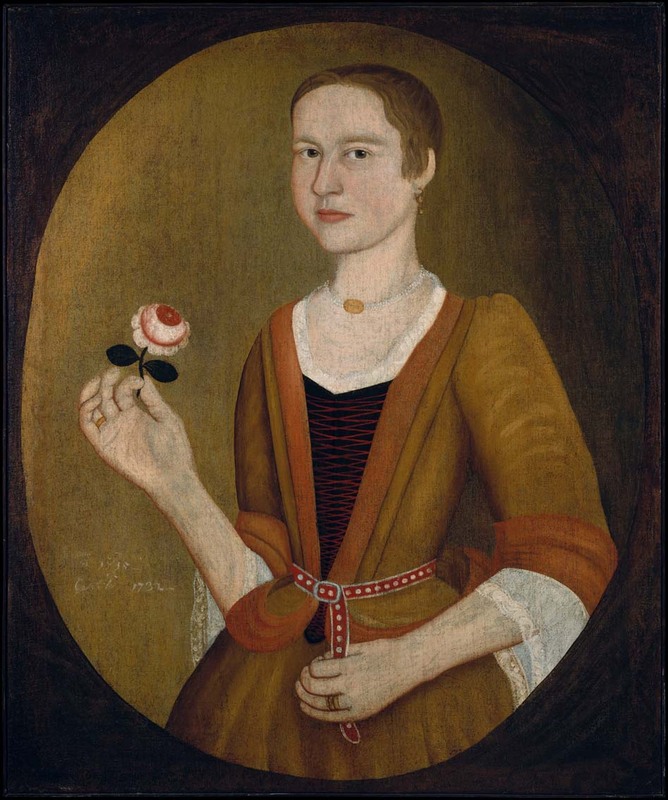 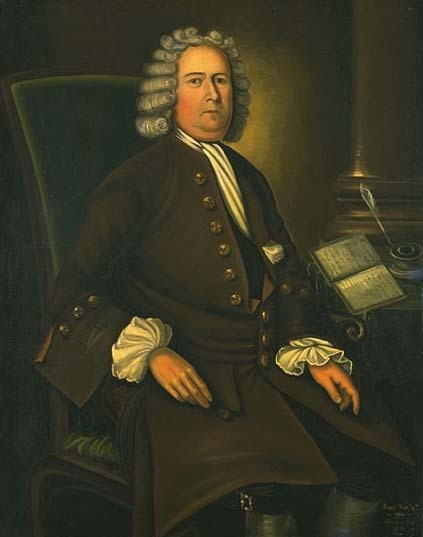 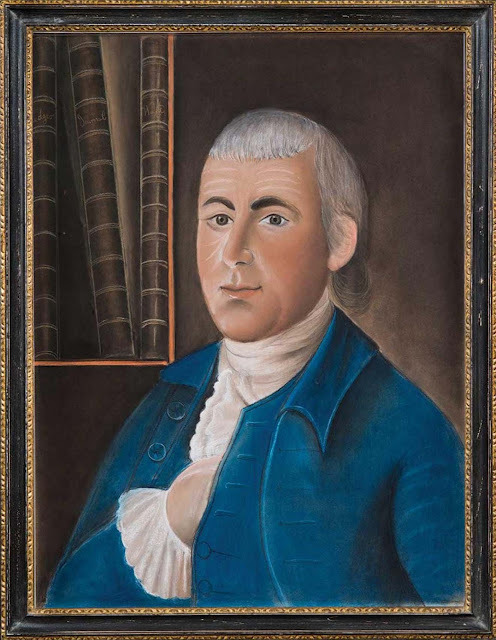 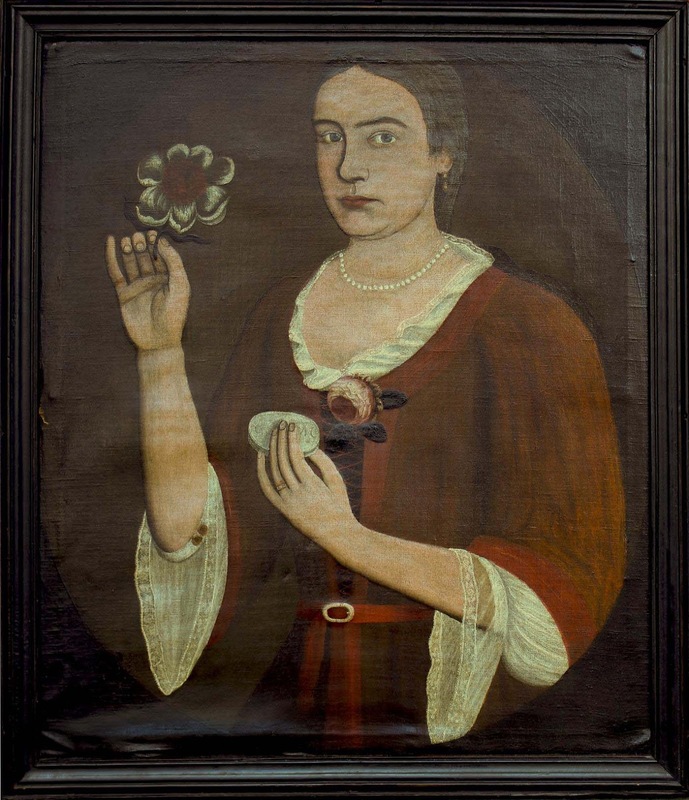 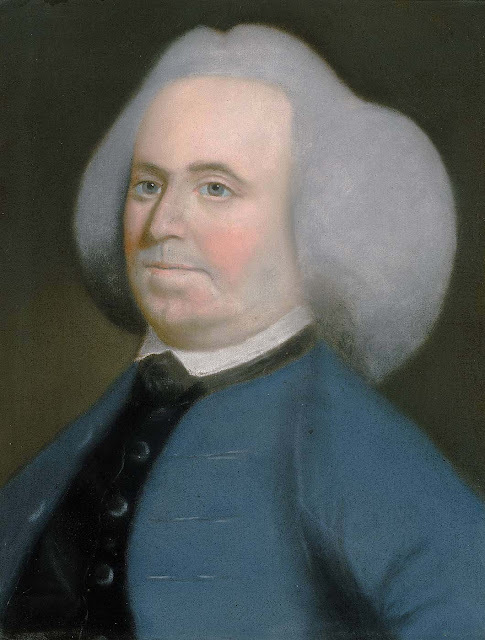 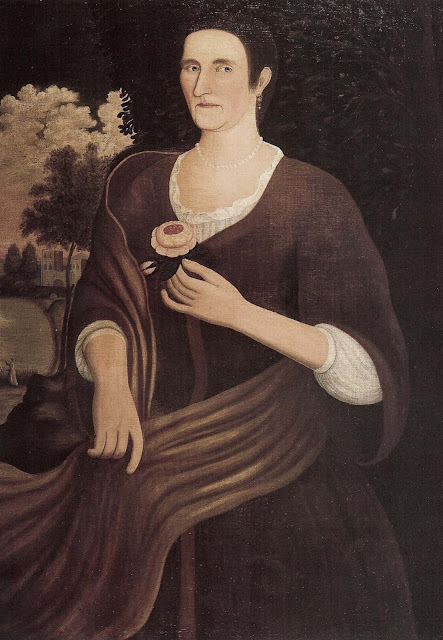 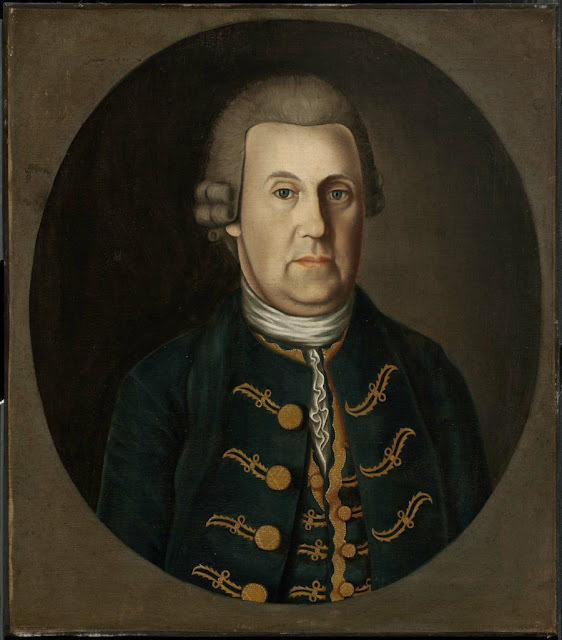 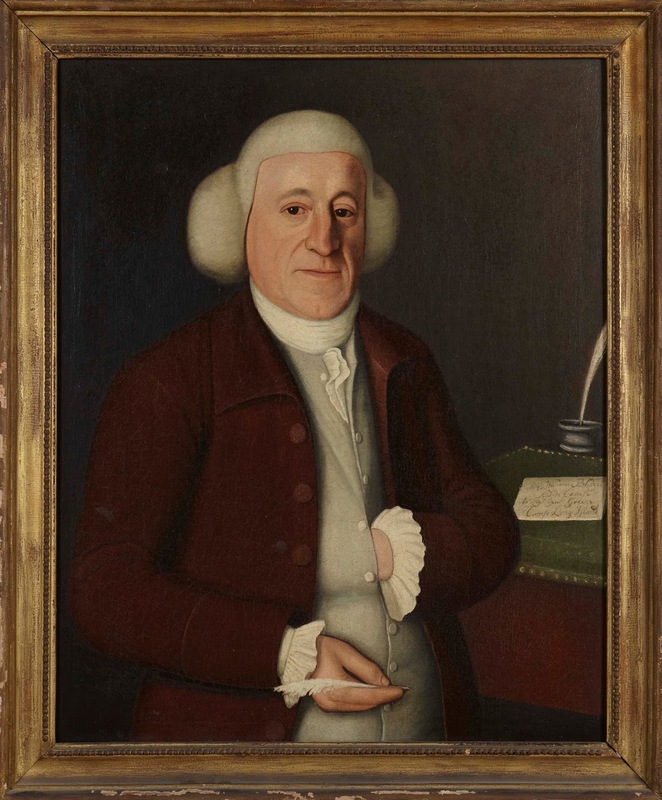 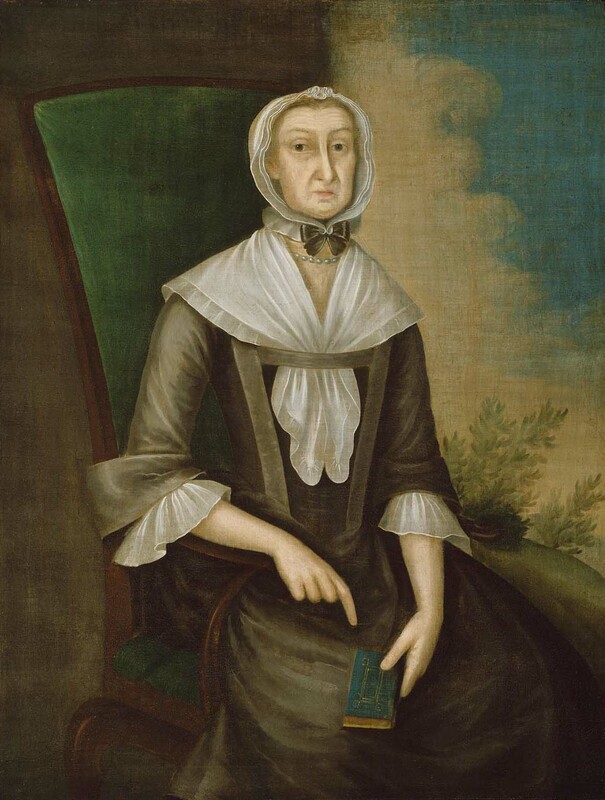 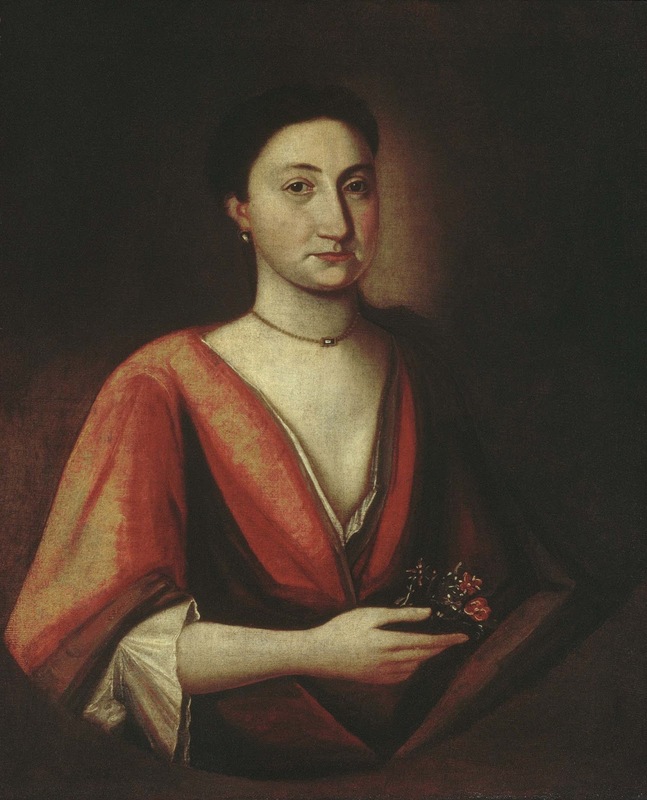 Benjamin Blyth was born in Salem, Massachusetts, in 1746 and was one of the best known and most successful portraitists on the North Shore from the mid-1760s through the early 1780s. While Blyth sometimes worked in oil, his preferred medium was pastel. 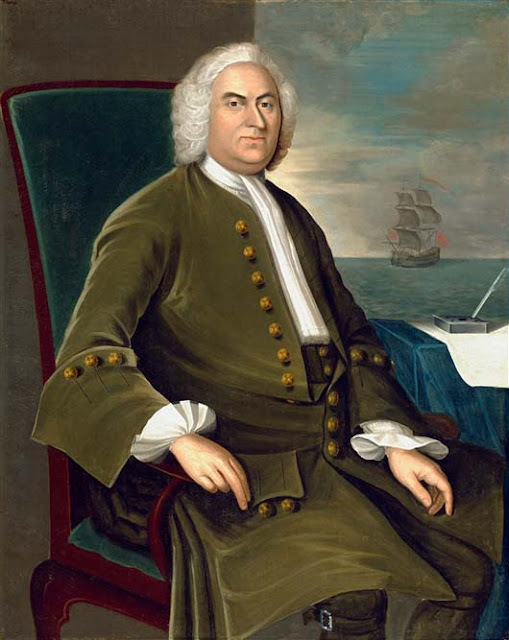 He found a ready clientele amongst wealthy ship owners and merchants. 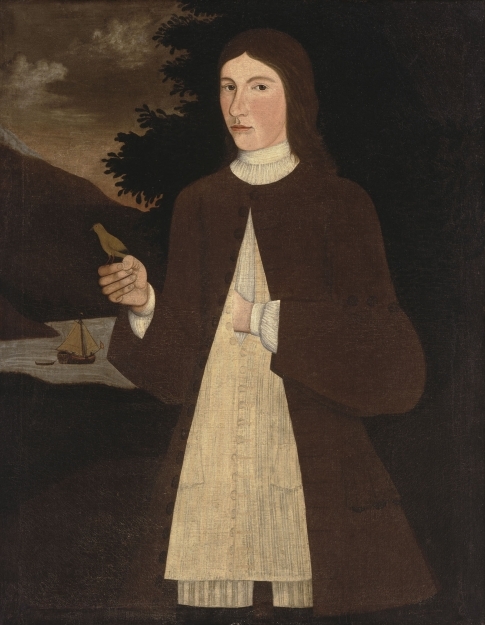 Born in Woodstock, Connecticut, the son of a farmer. 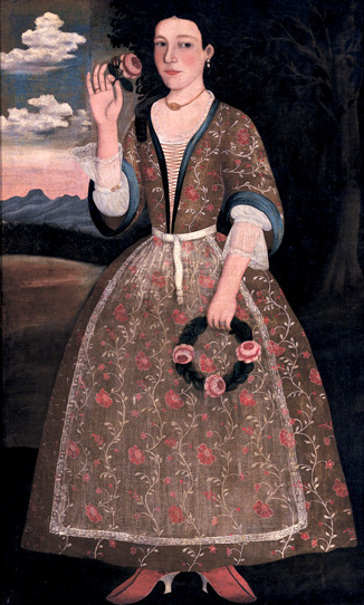 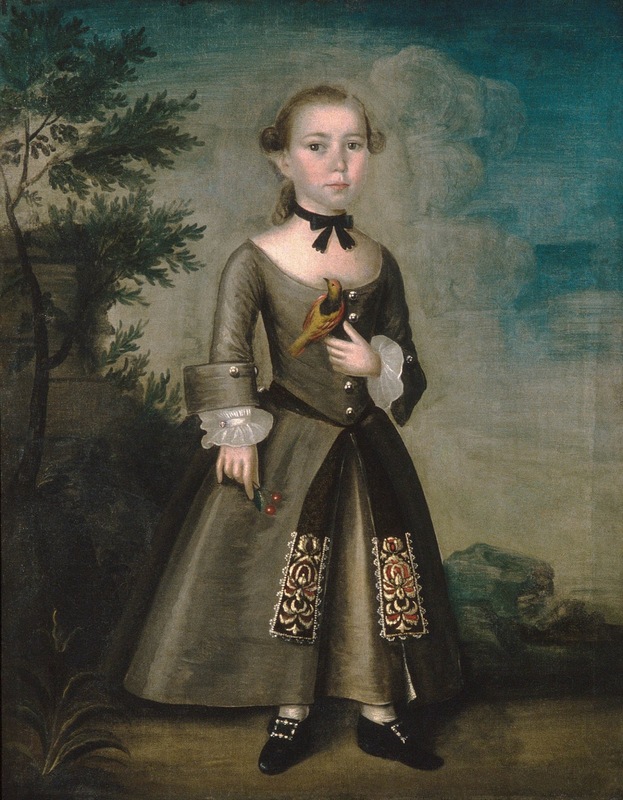 After his father’s death in 1754, Chandler pursued a career as a portrait and ornamental painter. 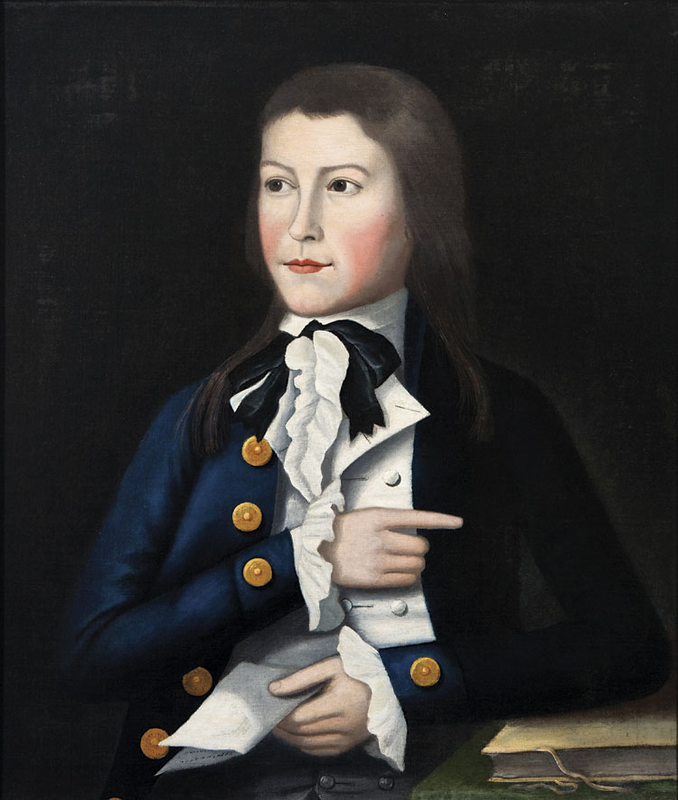 He does not appear to have participated in the Revolutionary War. 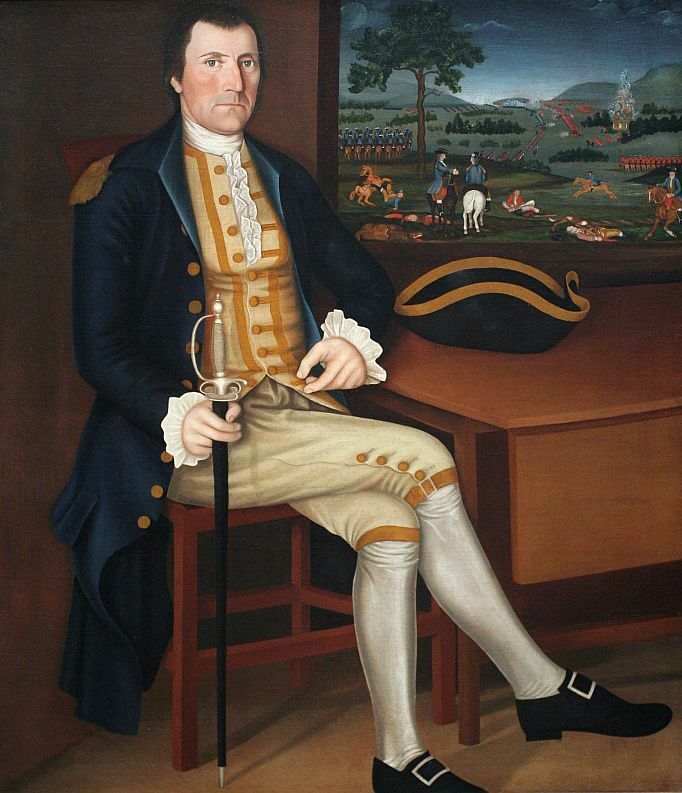 Members of his family did as is demonstrated by the portrait of his brother Samuel in captain's uniform. 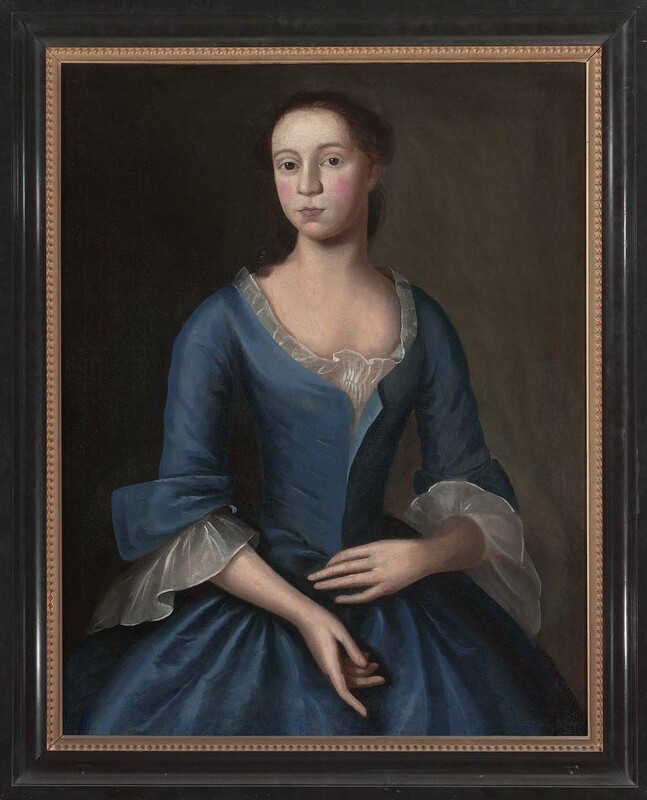 Over time he pursued a variety of visual arts, including gilding, carving and illustrating, as well as portraiture, landscape and house painting. This variety of skills points to a possible training as an artisan-painter. 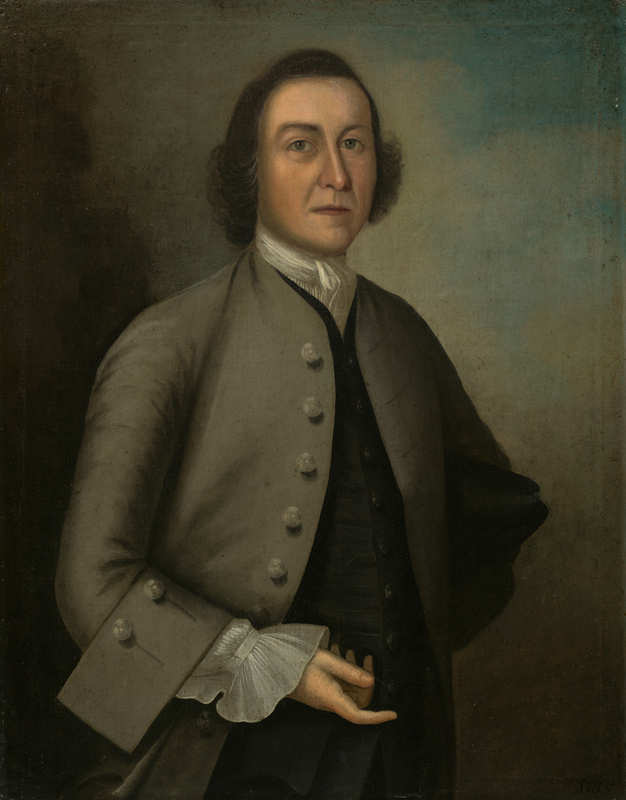 Despite a modest family inheritance, Chandler soon began to experience financial difficulties that would continue throughout his life. 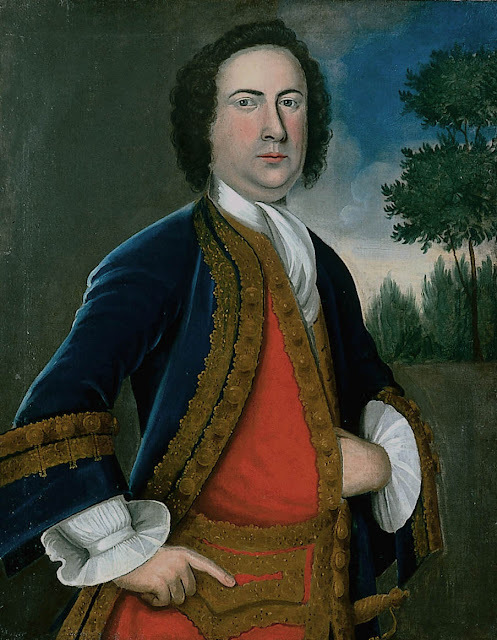 In 1785 Chandler moved to Worcester, Massachusetts, where he remained for five years. He likely made this move to look for new patrons as he was constantly experiencing financial difficulties. Here he also worked as a house painter. 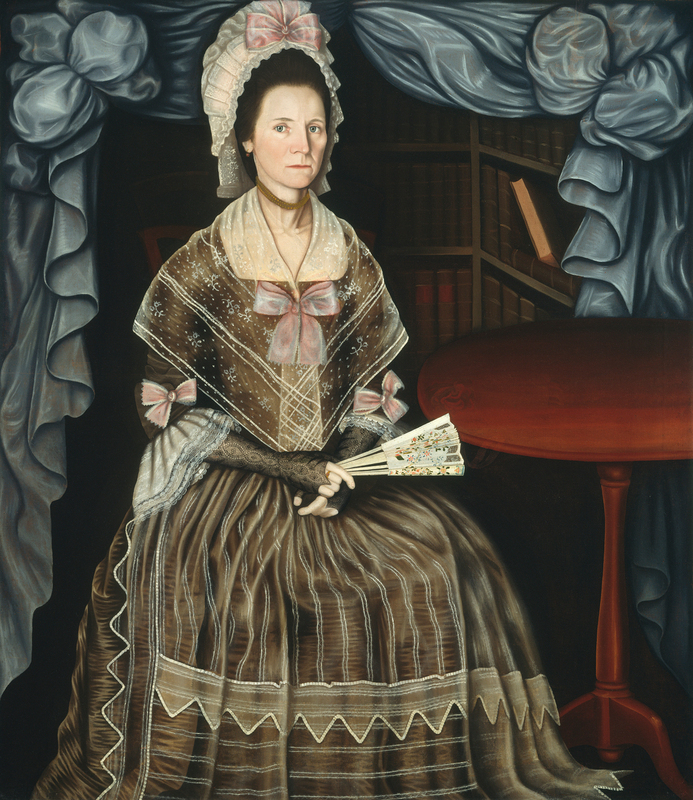 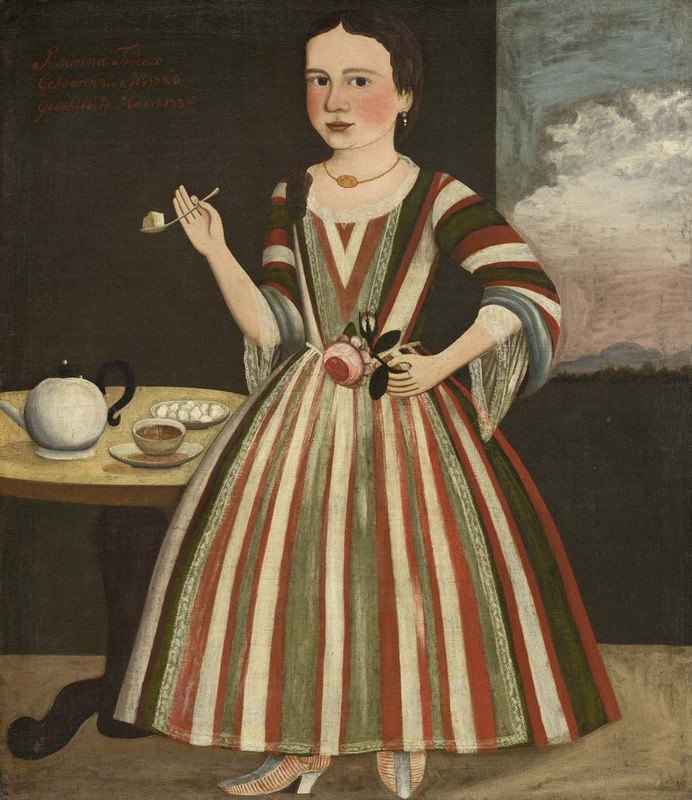 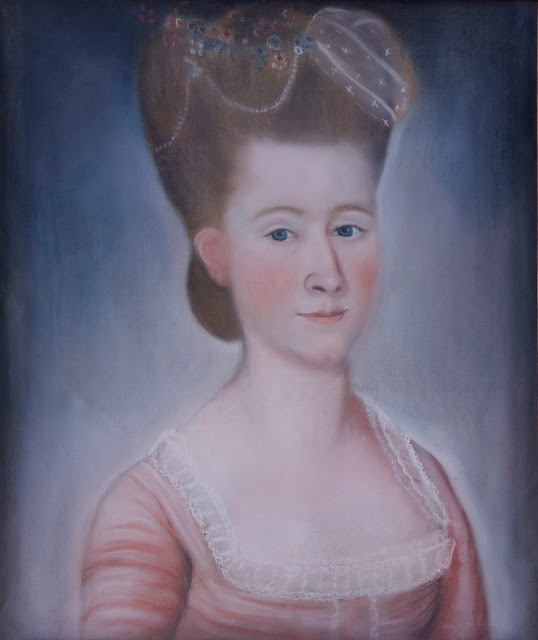 During this period his son Charles as well as his wife died, and his remaining children were sent to live with relatives, possibly his sister, since he painted Mrs. Crafts, née Mahitible Chandler in 1781. 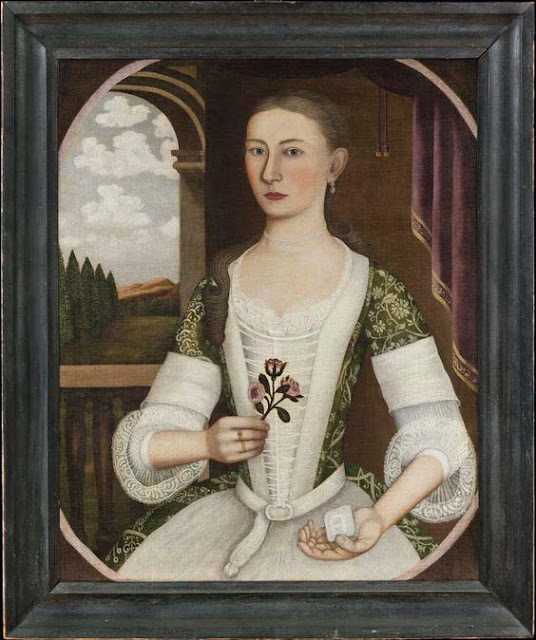 His sister had moved with her husband Ebenezer Crafts to Craftsbury, Vermont. 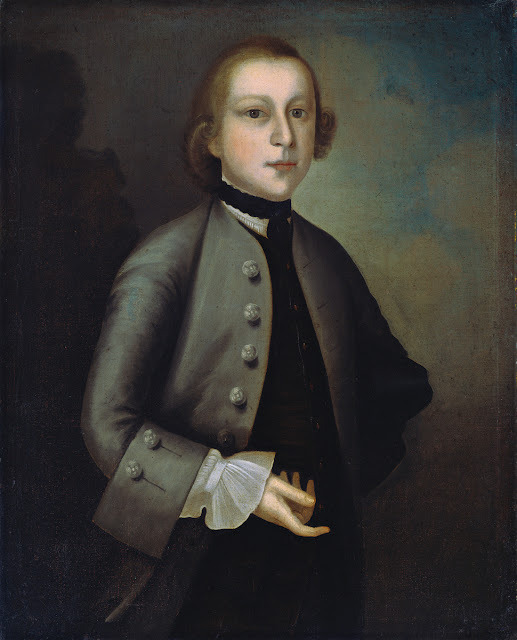 Chandler returned to Chandler Hill where he died on 29 July 1790. 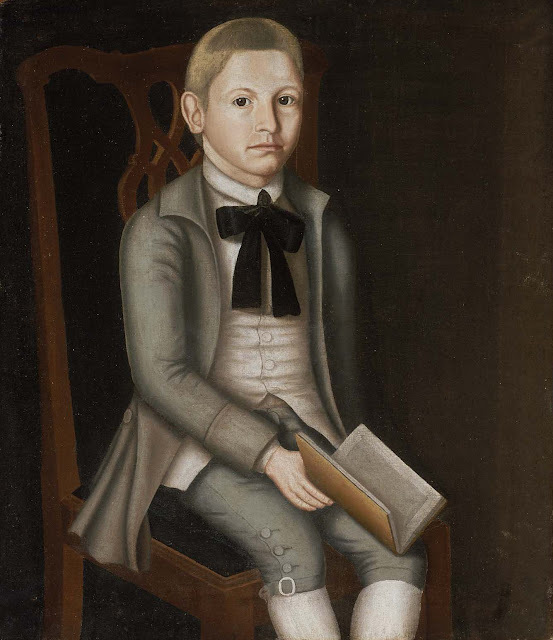 Chandler was so destitute that his estate was left to the selectmen of Thompson to pay for his medical and funeral expenses. 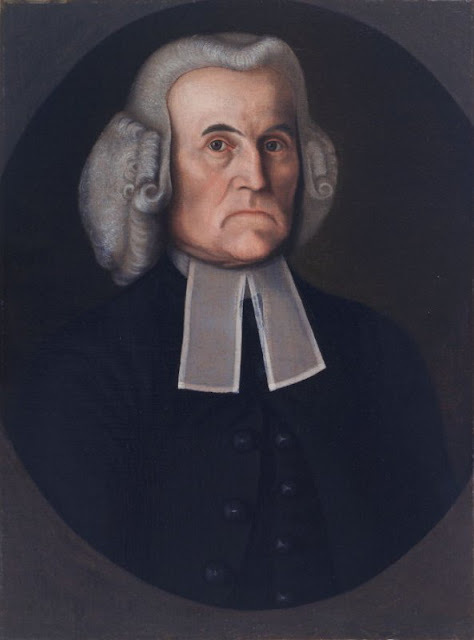 1773 Portrait of Reverend Ebenezer Gay Sr.